How do I book for a free trial? All taster sessions can be booked at our Reception. For any evening classes a waiting list is kept therefore a member from our reception team will be in contact when we have availability. Are there any additional costs to fees? There is an annual insurance and membership which rolls every September. 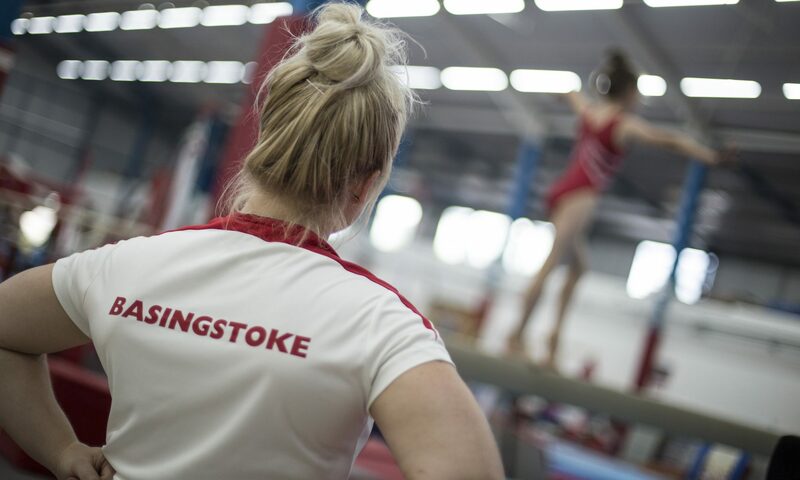 The British Gymnastics insurance fee is £11.00 for pre-schoolers and £17.00 for school age non-competitive. Basingstoke’s membership is £15.00 for the year. When can we book onto holiday camps? Every half term the next half term/holiday camps will be released. Summer camps will be released earlier than others, please keep up to date with our website. What's on for siblings during 1/2 term? Siblings can pay £1.00 each to join in with the pre-school classes. All evening sessions will run as normal. Having difficulties with booking and/or LoveAdmin system? You are being asked (or you have chosen) to set up a pre-authorisation. In this case, you cannot make a one-off payment by card. You can only pre-authorise payment with a PayPal account and therefore the only options you will be given on PayPal’s screen will be to log into your PayPal account or to set up a new PayPal account. If the card used to make payment with is already linked to a PayPal account. PayPal will require you log into the PayPal account to complete payment. If you do not wish to log into the PayPal account, you will need to use a different card. Also, please be aware that when making a card payment via PayPal for the first time, there is a box asking if you wish to create a PayPal account linked to these payment details. This box is already pre-ticked and it is possible that a card may be linked to a PayPal account inadvertently.